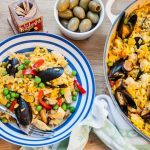 An easy pasta dish to feed the family for under twenty pounds whilst also providing two out of their five a day! A pasta bake topped with cheese takes barely any longer than the one pot variety but always feels much more of a treat. Better still you can keep it in the oven on low with a foil cover and have it ready to serve exactly when you’re ready. Quite often I’m trying to supervise homework at the same time as making supper so any dish that lets me press the pause button has my vote. If I tell my husband he has pasta for supper he’ll probably not be wildly excited. Pasta bake on the other hand denotes that more effort was made. It came out of an oven with cheese on it hence it becomes more thrilling for some reason. 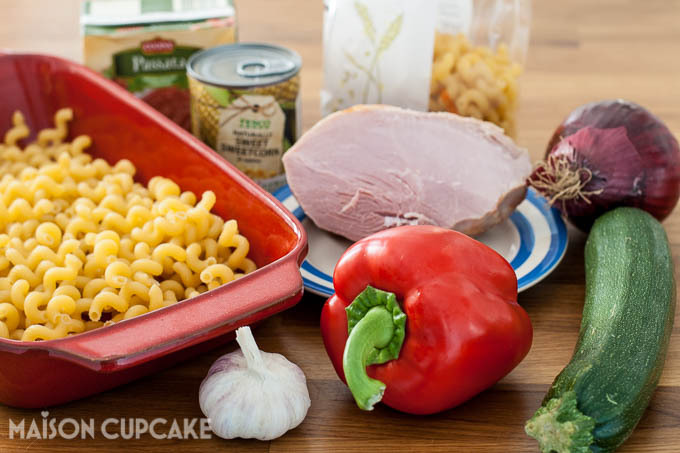 You could mix and match all kinds in a pasta bake, it’s a great store cupboard dish or to use up odds and ends from the vegetable drawer. Pasta bakes can of course be vegetarian although today I’m using one of my favourite money saving kitchen ingredients, a baked smoked ham. I buy one a joint of ham at least every other week and am baffled why anyone would buy the very expensive sliced hams in their plasticky packets. 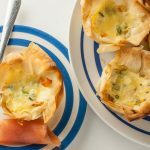 A joint of ham can be baked in a roasting bag (I buy one that’s sold in the roasting bag already) or simmered in the slow cooker with very little effort but the pay back is great. Wrapped well the meat will keep in the fridge for several days and can be used in sandwich lunches or family dinners alike. 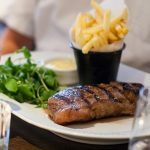 It’s considerably cheaper by weight than the pre-cooked slices and you know you’re getting a solid piece of meat rather than something that was dubiously formed from mechanically recovered dodgy bits. The joint above costs around £6 for 800g and cooks in barely an hour. Go compare that with £2 typical price for 3-4 premium pre-cooked ham slices. To get the most out of my joint of ham I often dice up the last quarter of it and freeze cubes for half an hour scattered on a sheet of parchment paper in the freezer. Once they’ve frozen I bag them up knowing they won’t stick together meaning later on I can grab a handful of frozen diced ham to dishes such as omelettes, egg fried rice or soups. A while back I tried some pasta bake sauces out in jars. These aren’t something I would normally buy and looking at the ingredients it would appear they are mostly blended tomato thinned down with water. So I tried doing my own – baking dried pasta in a dish of passata with a little added water and indeed it works. Today however I opted to par-cook 250g pasta in a saucepan as time was short and doing this will easily save 15 minutes off the baking time and means you can use the passata straight rather than adding extra liquid. Whilst the pasta parboils for five minutes you can get on with everything else. After five minutes, drain the pasta and set aside for a few minutes. Meanwhile, preheat the oven to gas 6 / 200c and finely dice half a large (or one small) red onion and thinly slice three cloves of garlic. Using some olive oil, lightly fry the finely chopped red onion and garlic slices. Fry until softened and just starting to go brown. Next dice up your red pepper and courgette. And dice up 150g worth of cooked ham. 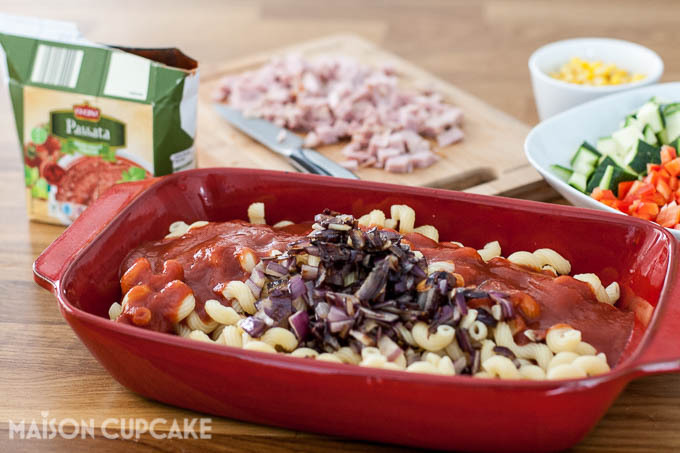 Tip the drained pasta into the baking dish, cover with the fried onions and garlic and half of the passata. Combine. Add the vegetables, diced ham, and remaining passata and combine again until pasta is completely covered with tomato. Lightly cover the dish with a sheet of foil and bake for twenty minutes. Then remove from the oven and cover with grated cheese and bake for a further ten minutes and then your family filling ham and vegetable pasta bake is ready to serve! 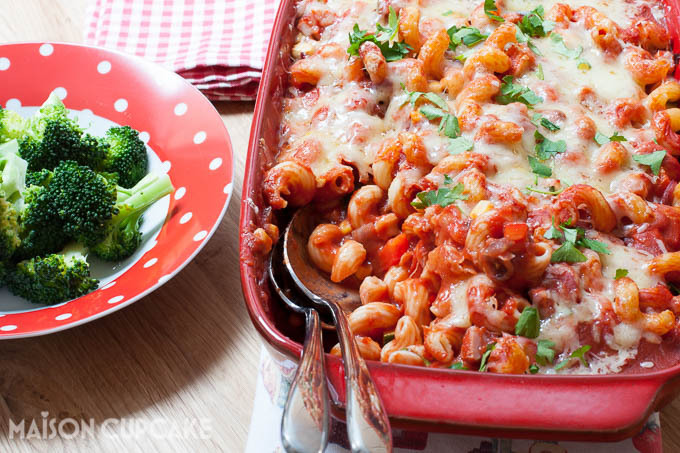 How do you think one pot pasta compares with baked pasta? Value range packs of pasta are obviously the cheapest you can get but mid-price ranges offer a broader choice of shapes – I’m fond of these giant telephone cord style “spirali” available in many supermarkets. 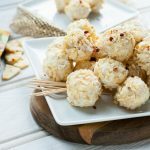 With no added salt or spices this dish could be mushed or pureed for weaned babies and toddlers. If your family are older and more adventurous by all means add salt and pepper to taste or even chilli. So long as the ham hasn’t been frozen previously, this dish can go in the freezer at stage before it goes in the oven. Upon defrosting, bake and add the cheese as directly below. 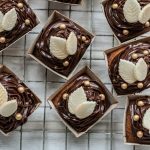 You will need a large oven proof baking dish. 1. Preheat the oven to gas mark 6 (200c). 2. 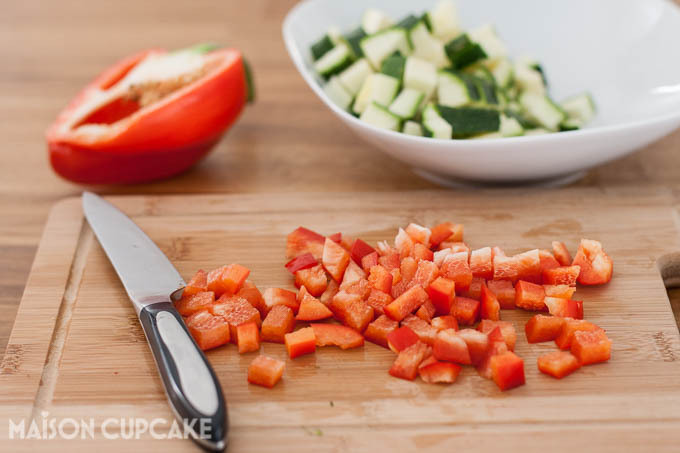 Chop the red pepper, courgette and cooked ham into dice and set aside. 3. 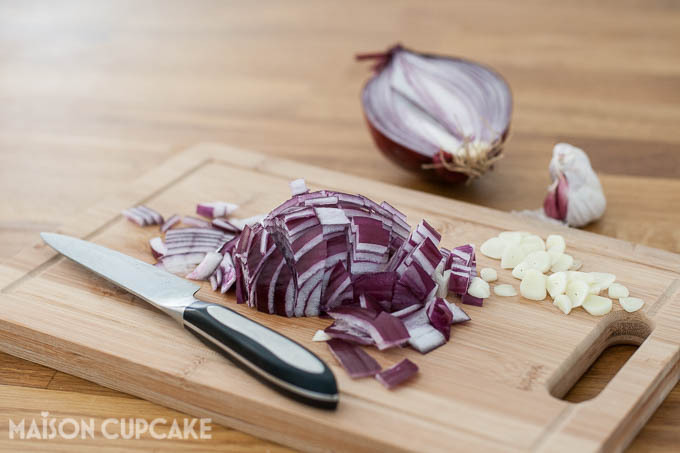 Finely chop the red onion and slice the garlic cloves into thin slices. 4. 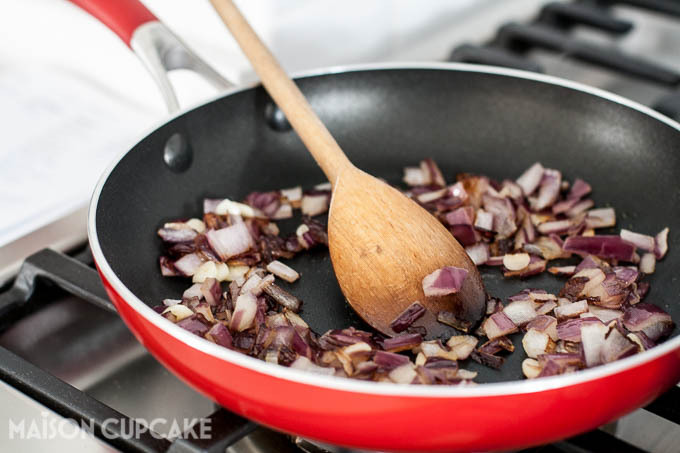 In a frying pan, fry the red onion and garlic gently until softened. 5. 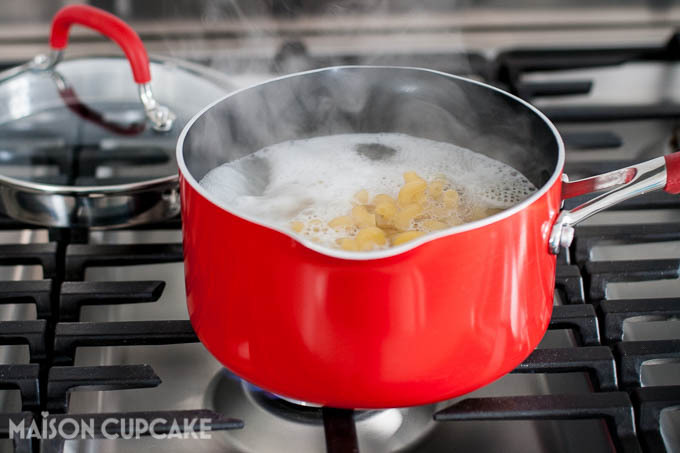 Meanwhile on a high heat, bring a large saucepan of water up to the boil and add the dried pasta. Boil for five minutes and drain whilst still only partially cooked. 6. Pour the half cooked pasta into the large oven proof baking dish. 7. Add the fried onion and garlic mixture, the diced vegetables, ham and drained sweetcorn. Pour over half of the passata. 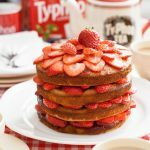 Combine thoroughly using a tablespoon. 8. When the pasta is completely coated, pour over the rest of the passata and combine again. 9. Bake in the centre of the oven for 20 minutes then take out and spread the grated cheese over the top of the pasta. 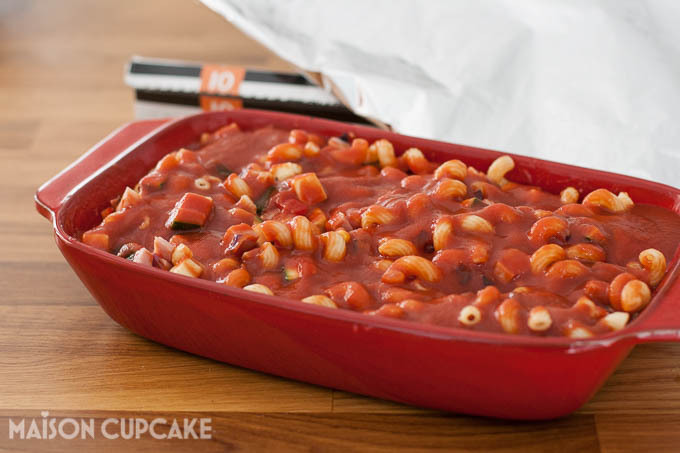 Return to the oven for a further ten minutes and the pasta bake is ready to serve. Scatter over some chopped basil or parsley if desired. 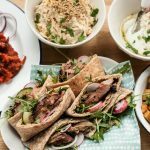 Post commissioned by money saving website Go Compare – click through and read their bloggers’ collection of healthy family recipes – for more ideas how to feed your family on a budget and still shovel down some of their veggies. 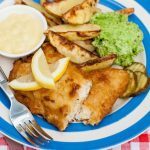 As family meals go this one is a winner for everyone in our house! Yes I might make it a weekly event! 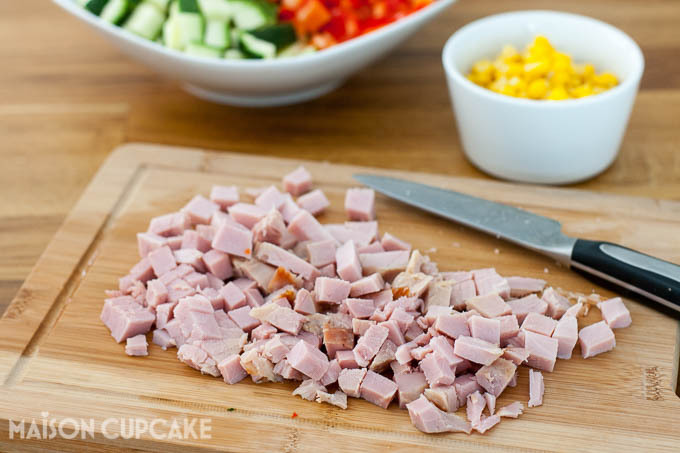 Good tips about the ham especially cubing it up in the freezer. The freeze on a shelf thing then bag it up to avoid clumps can be applied to all sorts. Nothing worse than a frozen lump of stuff stuck together! 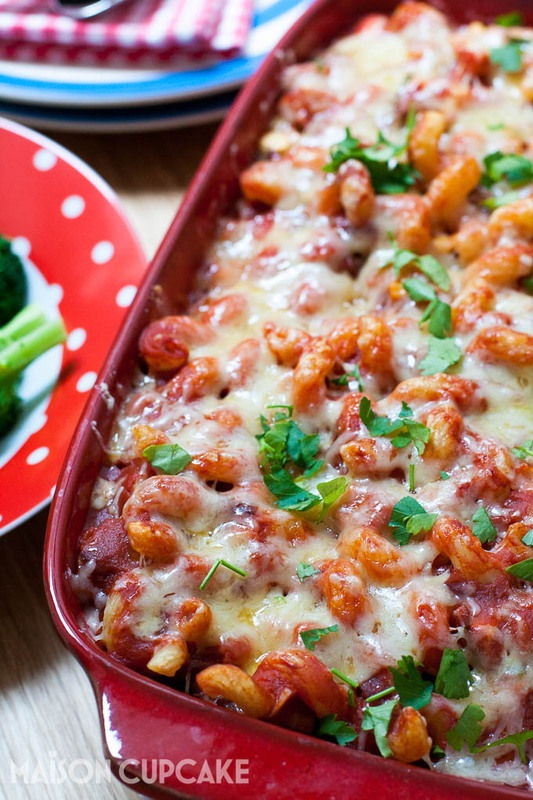 Love pasta bake and yours look delicious! Good idea cooking your own ham regularly, I cook a big one at Christmas and freeze it in small portions to add to pasta/risotto etc and make it last well into February. 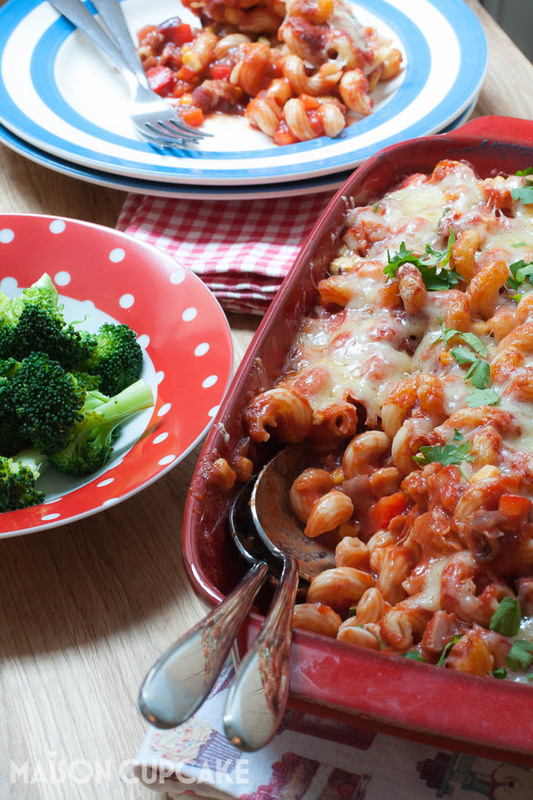 Pasta bake looks delicious, a definite family favourite. Have I inspired you to do it throughout the year? Beautiful finished dish, Sarah! And it would certainly keep my brood happy.